You may have dominant diarrhea or constipation or a form that toggles between the two. 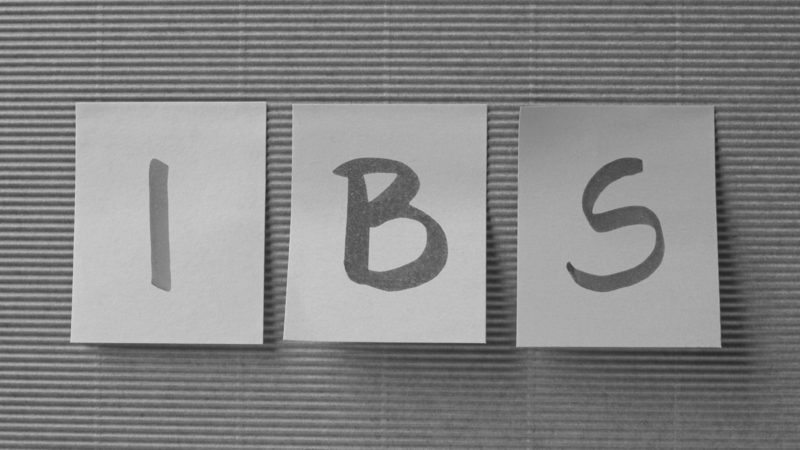 The toggling IBS – C / IBS – D is actually very common. While I believe that fundamentally we heal them in the same way (diet and lifestyle), I also know that there are several things to do / not do when in “flare up” mode for either. Ensure you are eating enough gelatinous meats and fats, aka high-protein fats (high-protein dairy can aggravate constipation). Juicing recommended (use high-magnesium fruit and vegetables, such as oranges, celery, apples, carrots, cabbage, beetroot and greens). Magnesium in general, as a supplement, might also greatly help. More gelatinous meats (i.e. liver), less muscle meats (i.e. boneless, skinless chicken breast). Try the Intestinal Movement Formula. For Children, consider Ready Set Go! No nuts until diarrhea has cleared. Be very cautious with anything raw; nuts, fruits, vegetables, etc. 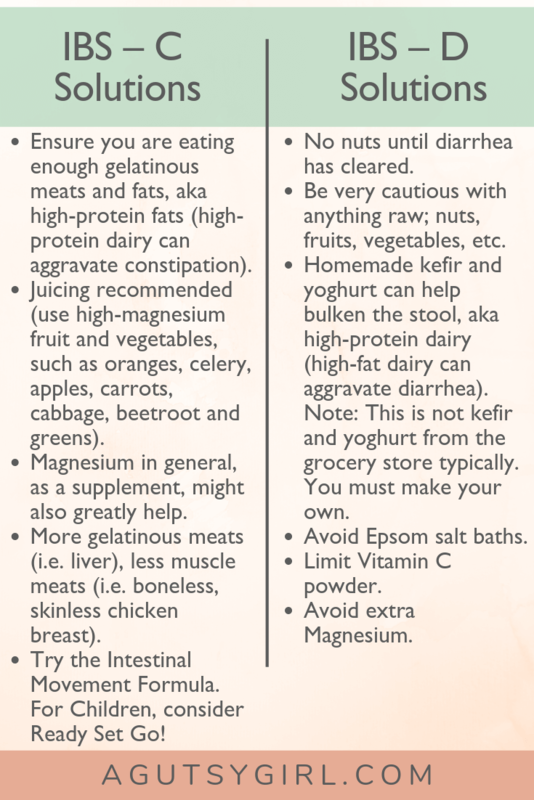 Homemade kefir and yoghurt can help bulken the stool, aka high-protein dairy (high-fat dairy can aggravate diarrhea). Note: This is not kefir and yoghurt from the grocery store typically. You must make your own. “Solutions” don’t mean permanent. The above solutions are meant to help while you figure out the underlying reasons for IBS C and/or D.
Again, I believe we fundamentally heal in the same way: diet and lifestyle. If you are following everything carefully and eating top-quality, unprocessed foods, most of your diarrhea and constipation will naturally improve. The above tips are for those who may be wondering “what else” might help. 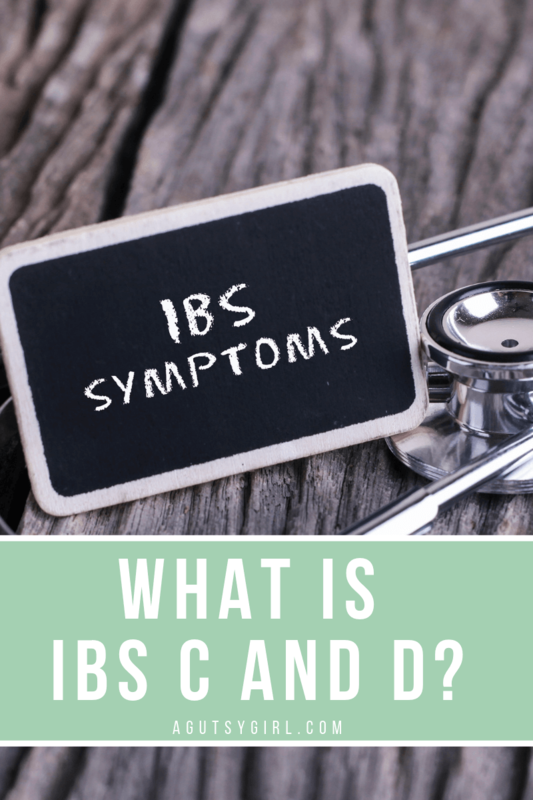 So what causes IBS C and/or D? Therefore, I don’t want you to focus on the cause. The longer you guess, the longer it will take to get better. Go to a doctor; begin that journey. If you aren’t sure how, start with the Beginner’s Guide to Digestive Health Testing. p.s. All of the above can apply to IBD as well (Inflammatory Bowel Disease). You can have IBD C or D (or both). 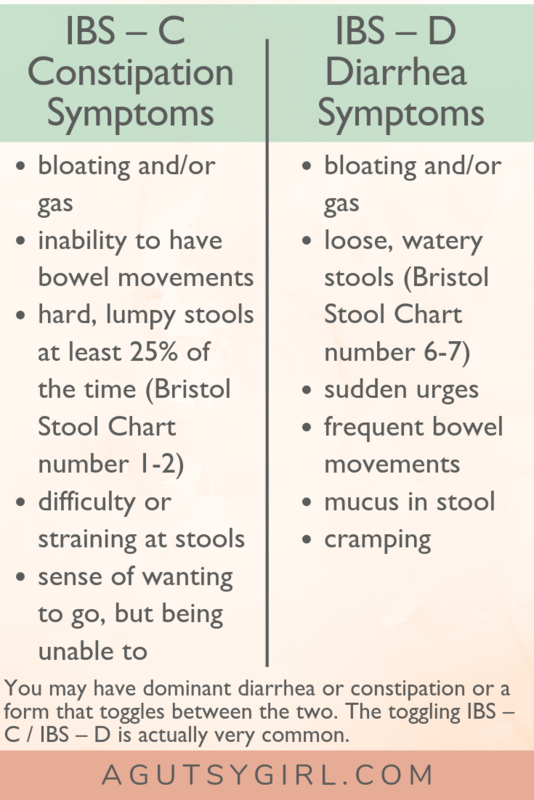 To learn the difference between IBS and IBD see IBS vs IBD What’s the Difference. What happens if I am vegan and I suffer from IBS-C? I don’t really want to eat meat.. It is so chronic since last year, I feel like I am never going to get relief. Hi! I was where you are, but in the end, all I wanted to do was feel better. I did what I needed to heal and now I am about 80% Vegetarian (And thriving)!